Visiting times do not apply as patients do not stay overnight at this centre. The Disablement Services Centre, Wheelchair & Special Seating and Bristol Communication Aids Service has moved to the new Bristol Centre for Enablement at specially adapted premises at Cribbs Causeway. 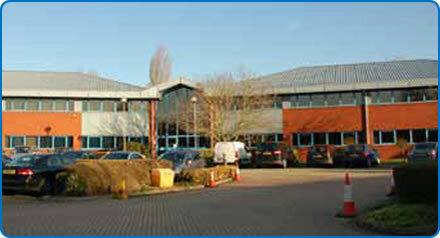 The centre includes Prosthetics, orthotics services and environmental controls. straight across the next roundabout take the first right into Jupiter Road. There are regular bus services from the City Centre to the Mall at Cribbs Causeway. National Rail Enquiries, 03457 484950 The nearest stations are Bristol Parkway and Filton Abbeywood. For information on cycling visit Better by Bike. There is parking for visitors and staff, including access for disabled visitors.